Creating a Logo Design is one thing, but how do you present the concept to your client? You could just send it over as-is in a basic format. Or you can give that logo a little bit more flair by super imposing them onto surfaces with effects! In this article I will show you 5 resources to beautifully mockup your logo design for your clients. 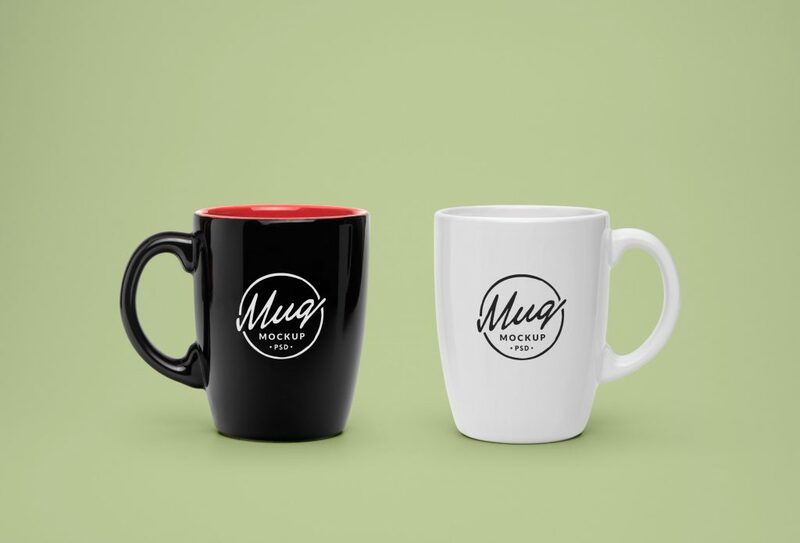 This mug mockup is a nice and classy way to show your client what their logo will look like on a nice simple mug. You can get this resource at Graphic Burger. This is another classy way to present a logo to your client. 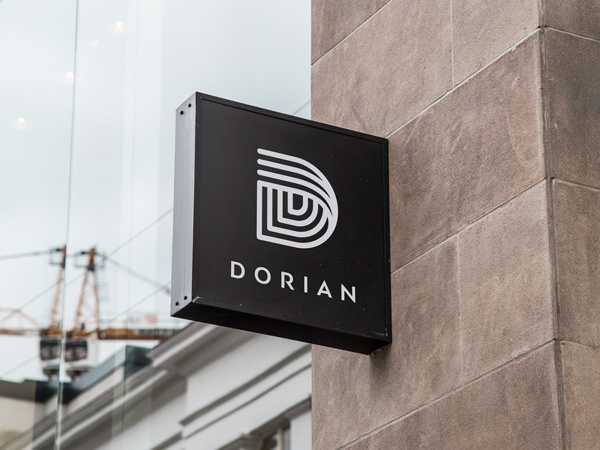 This logo mockup gives that high end feel while staying simple. Grab this Mockup at Graphic Burger. Have a client that has a storefront? This mockup will show them a concept of having a Hanging Wall Mount on the outside of the store. You can download this at Graphic Burger. Give your client that slick letterpress look. This is a great way to give the feel of a letterpress design which looks very professional on business cards! Get the file at Graphicburger. When presenting logo concepts it doesn’t have to be overly fancy. Sometimes it’s a nice visual to see what it would look like on something as simple as a business card on a surface. This can also be found on Graphicburger. These links are just a small handful of some great Mockups you can find at Graphic Burger! Be sure to check them out! You might find some other amazing things on their site.